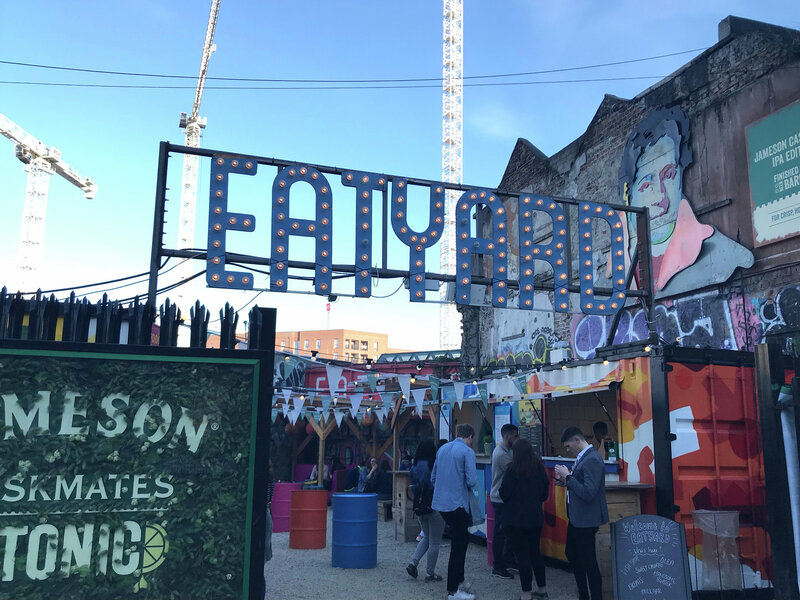 Eatyard is back for 2019, and get ready for a host of fresh new street food. Located just beside the Bernard Shaw, its back, bigger, better and just in time for the sunny weather. 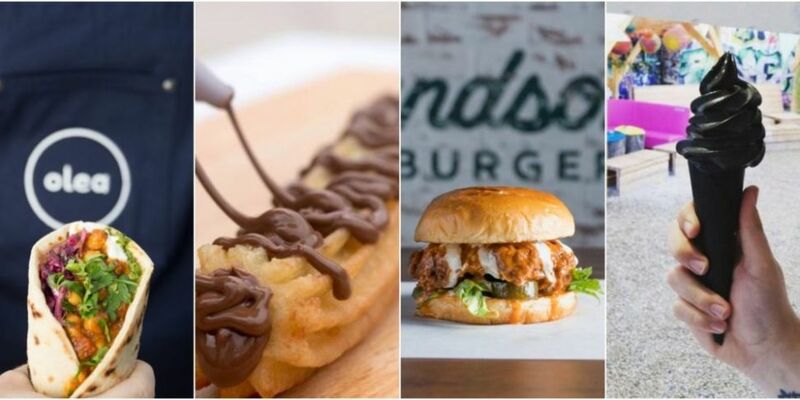 Galway’s famous Handsome Burger has arrived in the capital as part of this year’s line-up. There’s a reason these simple, yet delicious burgers have received quite a few awards. 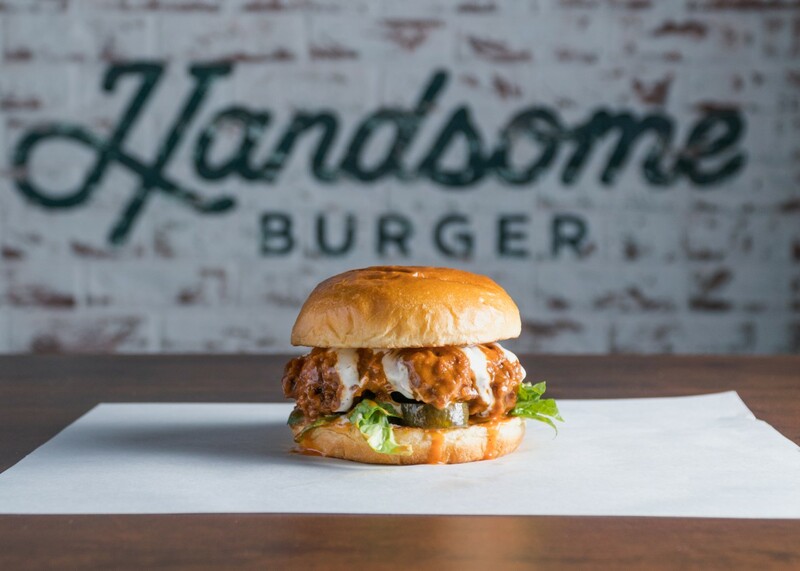 Made with a juicy Irish beef patty, sticky onions, pickled cucumber and a signature Handsome Sauces. 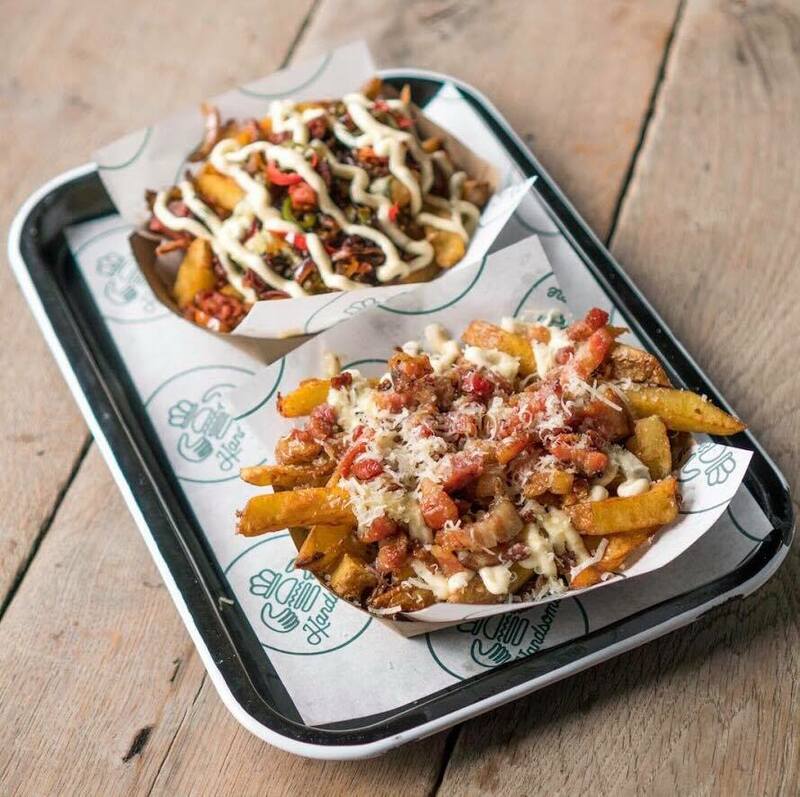 Handsome Burger also do a mean loaded fries - triple cooked in beef dripping and topped with chorizo, fried vegetables, aioli or parmesan and maple bacon. 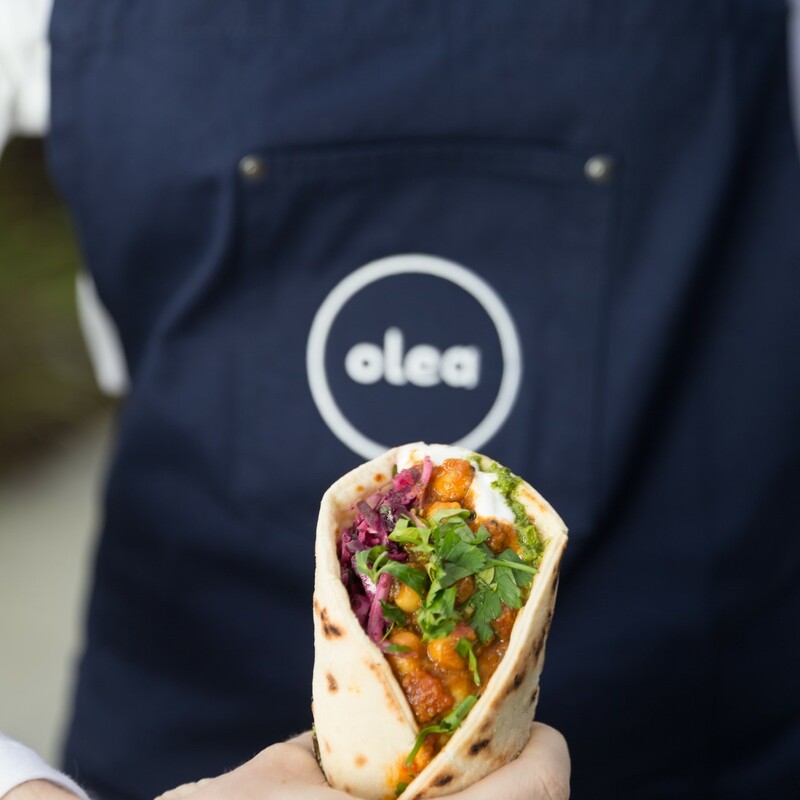 Is a brand new street food sensation, already known for their signature pillowy flatbreads. Fill with tangy veg, spicy chickpeas, free-range lamb or halloumi, they all come loaded with herbs and spices. This is the tastiest street food we’ve ever tried! Get yourself down and check out theis East Mediterranean inspired dish, made with Irish ingredients where possible. An Ice Cream truck, has rolled into Eatyard that is set to boost your Instagram likes in no time. The Milk Bar is new, and so is their amazing looking Ice Cream. 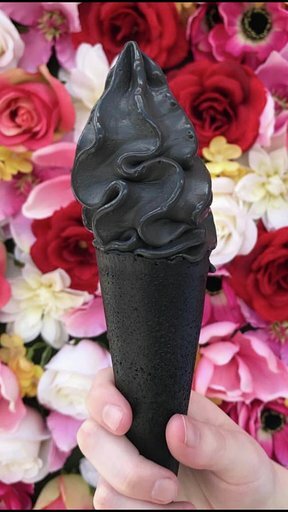 They are now serving Ireland's first black vanilla soft serve, which is blowing our mind. By using Charcoal, they make this marvellous creation. They also have the best Thai rolled Ice-cream, we’ve had to date. 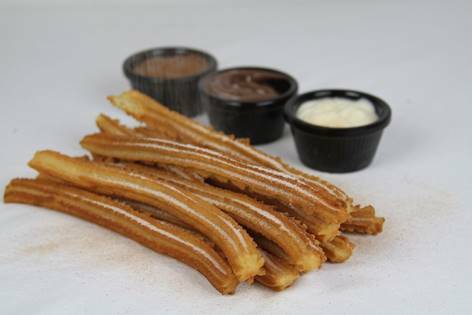 After a delicious burger, why not wash it down with a few fresh, crispy churros dipped in hot chocolate. The Venezuelan team behind Sweet Churro join Eatyard, with their top-secret traditional recipes into crunchy clouds of deliciousness along with a delicious selection of sweet crepes. Winners of 'Best Street Food 2018' at The Food Awards Vish Shop are back. The star of the show, of course, is Vish™, their plant-based version of Fish and Chips, with the ‘fillet’ made from seaweed. And the hugely popular Cauliflower Wings will be flying out again. Arepas Grill is also back at Eatyard. Serving up their epic Venezuelan cornbreads filled with tasty toppings like pulled beef and black beans, avocado and plantain or shredded chicken with cheddar. Eatyard is the perfect spot for an after work bite and pint or a weekend hang out. Later in the summer, they are bringing back some of their popular events from last year. Get ready for the return of the Wine & Cheese Festival, Gin Fusion, Beerfest and the big one from last year..... Eatyard Crisp Festival. Eatyard is located on Richmond street south, beside the Bernard Shaw pub. Open Thursday- Sunday from 12.